…when you’re trying to photograph something else. Ever since we got Mr. Canon (our DSLR), Mr. Burgher and I have been messing with the settings, trying to learn how it takes pics in different settings. We get a lot of great tips here on the interwebs, but we’ve found that experience usually is the best way to learn. 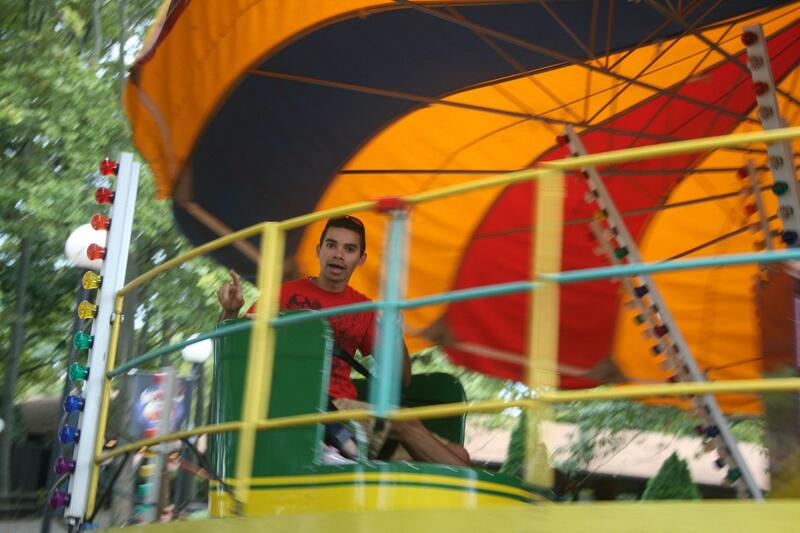 This entry was posted in Greg, Photography and tagged Kennywood Picnic 2011, Kiddieland. Bookmark the permalink.